Thanksgiving is just around the corner and Market City Shopping Center, one of Hawaii’s landmark, family-owned neighborhood shopping centers, is wrapping up its 62nd year and is giving away 62 free turkeys for Thanksgiving. To enter to win a free turkey for Thanksgiving, just visit any participating Market City Shopping Center merchant and fill out an information form from now until Tuesday, November 16, 2010. Sixty-two names will be drawn randomly. The winners will be notified by phone and can pick up the turkeys from Foodland Market City just in time for Thanksgiving. 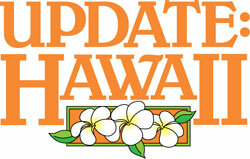 For more information, call the Market City Management office at (808) 734-0282. 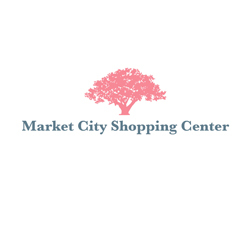 Market City Shopping Center, located at 2919 Kapiolani Boulevard, has been serving the Kapahulu, Kaimuki and Moili‘ili communities since 1948. Anchor tenants include Foodland Super Market, Fun Factory and Ben Franklin Crafts.